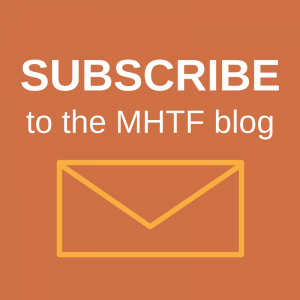 We had an exciting International Women’s Day yesterday at the MHTF. 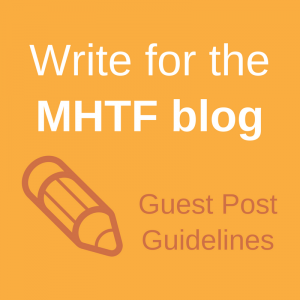 You can read what MHTF Director Ann Blanc had to say about the Young Champions of Maternal Health, updates from our partners and view our website in three new languages. There was flurry of activity on the web yesterday as organizations wrote about what they are doing to improve the lives of women. Below is a snapshot of some of the important work being done on women’s health.